Appointments also available in Pickering, Port Perry, Nobleton, Woodbridge, Aurora and Newmarket. Please call for more information. 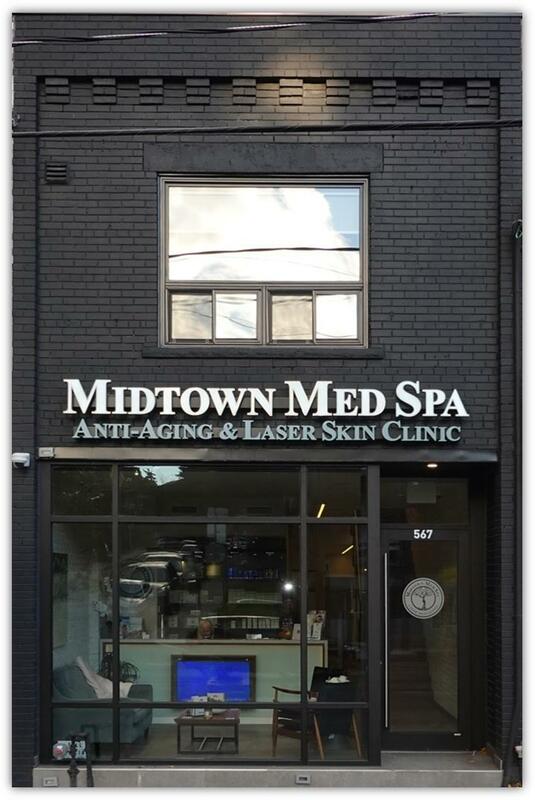 We suggest that you arrive 15 min prior to your appointment to ensure full treatment time. If you arrive late, sessions may not be permitted to overrun the scheduled end time. Please give 24 hours notice of cancellation to avoid a cancellation fee. Pricing, policies, product and services are subject to change at any time without notice.